Revolutions International Theatre Festival: Where Did We Sit On The Bus? Produced by Tricklock Company, the Revolutions International Theatre Festival welcomes performance companies from all over the globe to perform and connect across cultures and communities. For the 19th annual festival, Tricklock and the NHCC present Where Did We Sit On The Bus?. Where Did We Sit on the Bus? 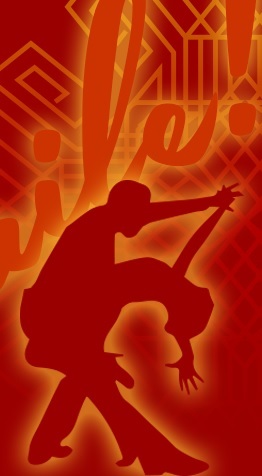 is an electric one-man show pulsing with Latin rhythms, rap, hip-hop, spoken word, and live looping. During a third grade lesson on the Civil Rights movement and Rosa Parks, a Latino boy raises his hand to ask, “Where did we sit on the bus?” and his teacher can’t answer the question. This thrilling autobiographical production examines what it means to be Latino through the eyes of a child, turned teenager, turned adult. Produced by Tricklock Company, the Revolutions International Theatre Festival welcomes performance companies from all over the globe to perform and connect across cultures and communities. For the 19th annual festival, Tricklock and the NHCC present Migrant Songs. 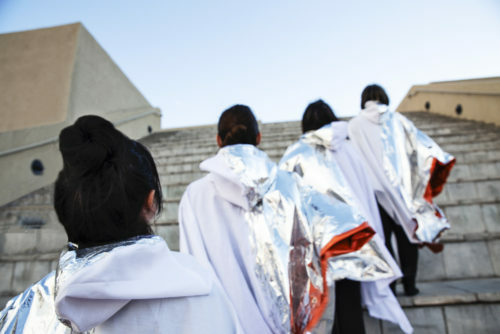 Migrant Songs is a choral performance art piece that combines stories and songs from human and non-human migrants. This experimental visual and sound performance incorporates interviews with migrants living in the city of Albuquerque who come from many parts of the world, including Mexico, Cuba, El Salvador, Costa Rica, The Philippines, Iraq, Afghanistan, Syria, Palestine, and Vietnam, to name a few. These stories of human migration are woven together with bird songs from the Rio Grande Valley of New Mexico to explore how we think about migration, our sense of home and dislocation, as well as the biological role of song in both humans and non-humans. Thank you to our Performing Arts Season Sponsors Heritage Hotels and Resorts, the Albuquerque Journal and Southwest Airlines! 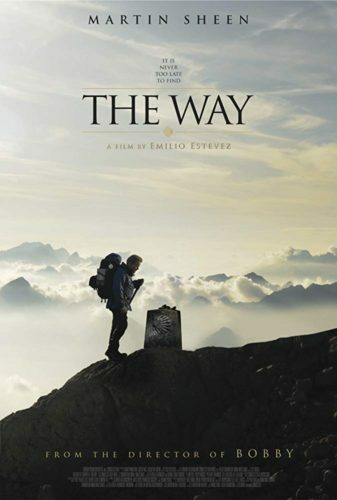 And a special thank you to the Mexican Consulate in Albuquerque for their support of this show! Civil rights and labor leader César Chávez was born on March 31, 1927 in Yuma, AZ. Every year since his untimely death in 1993, the Recuerda a César Chávez Committee has commemorated the birth of this humble civil rights leader by marching in his honor and celebrating his life with music, dancing, poetry and enjoyable, culturally enriched activities for children. Our event is designed to educate the entire family about César Chávez and the farm worker movement. The Recuerda a César Chávez Committee is made up of organizations and individual volunteers who want to see Chávez’s legacy of peaceful activism continue for generations to come. Our mission is to educate our youth and communities about the legacy, life and work of this great civil rights leader—César Chávez. Due to facilities issues in the Roy E. Disney Center for Performing Arts at the NHCC, this performance will not take place at the NHCC. To learn more about the new dates and location, please visit https://www.operasouthwest.org/operas/lohengrin. Opera Southwest presents Wagner’s Lohengrin, a fully staged opera with orchestra, sung in German with English translation supertitles and presented in three acts with two intermissions. This will be the New Mexico premiere of Wagner’s bel canto masterpiece. Our pioneering reconstruction of the lost orchestration from the 1850 Weimar premiere of Lohengrin, conducted by Franz Liszt, will revisit the intimate and historically accurate masterpiece for an epic close to this season. Maestro Anthony Barrese conducts. 4 Guys Named José and una mujer named María! Please note that all performances of this show will take place at the NHCC in the Bank of America Theatre. An Off-Broadway smash hit, never before presented in Albuquerque, this musical comedy celebrates the rich and vibrant musical history of Latin America. 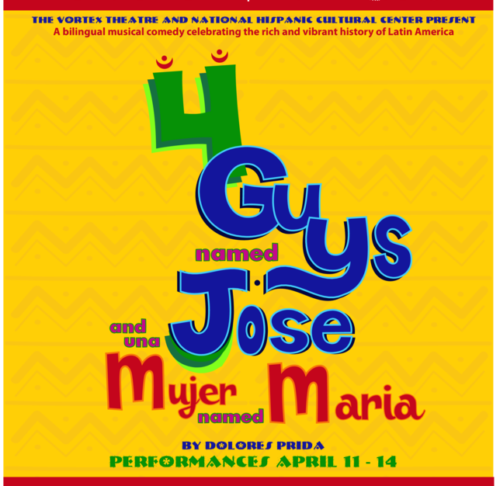 Emphasizing both the diversity and the commonality of Latino cultures, it features a show-within-a-show as the “4 Guys Named José”—one Puerto Rican, one Mexican, one Cuban, and one Dominican—design a musical revue that will showcase the music they grew up with and project a positive image to counteract Latino stereotypes. They have never put on a show before, and their attempts to get through the night without fighting or forgetting their cues are both comic and heartfelt—a journey through love, loss, and nostalgia for one’s homeland. 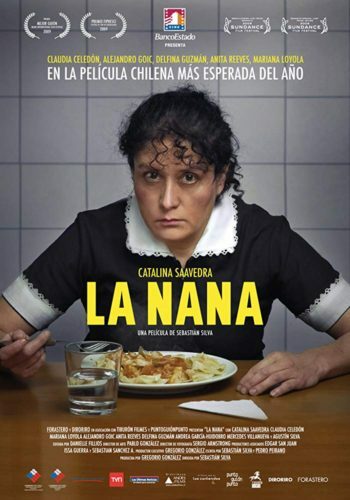 Written by Dolores Prida, 4 Guys Named José and una mujer named maría is directed by Valli Marie Rivera.